The Stagecrafters Theater is a beautiful barn-sized playhouse in the heart of Chestnut Hill. 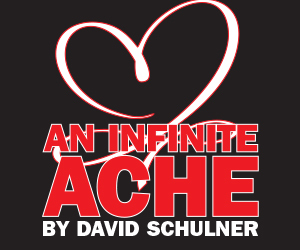 A semi-professional, community-based theater, it puts on a full season of solid, populist plays, but it is hardly known for shocking new work. This month, however, the theater sees the Philadelphia premiere of New Jersey playwright Cheril N. Clarke’s award-winning play ASYLUM. Based on the true story of a lesbian who fled Uganda to escape an honor killing by her father, ASYLUM traces a treacherous landscape where non-conformity is a matter of life and death. It is directed by Kash Goins, whose own production company, GoKash, has produced a string of well-regarded local shows. 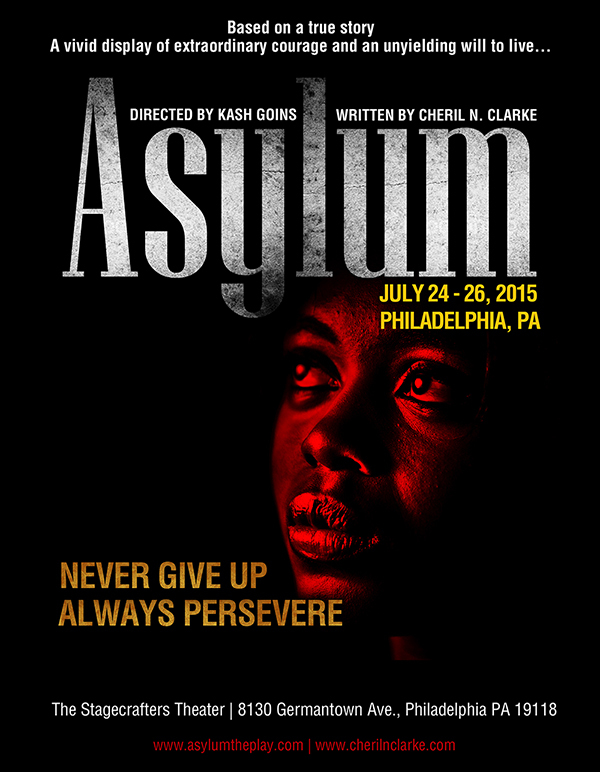 Asylum runs July 24-26, 2015, at the The Stagecrafters Theater [8130 Germantown Ave]; asylumtheplay.com. Thank you for helping to spread the word, Chris!